The Harold Wechsler Award for Emerging Scholars is designed to assist graduate students in finding individual research projects. The Carol K. Ingall Award for Outstanding Research in Jewish Education is awarded for an outstanding publication, either an article or a book, by an nontenured scholar, either a junior faculty member or an administrator, a practitioner, a policy analyst, or researcher who has received his/her doctorate within the past six years. For more information about the above awards, please contact Ari Y. Kelman. The Sylvia and Moshe Ettenberg Research Grant in Jewish Education will award a total of up to $20,000 per year for a research project in the field of Jewish education. The award was established by Isa Ettenberg Aron and David Ettenberg in 2016 with dedicated funds provided by their parents to realize their wishes to further Jewish education through high-quality research. 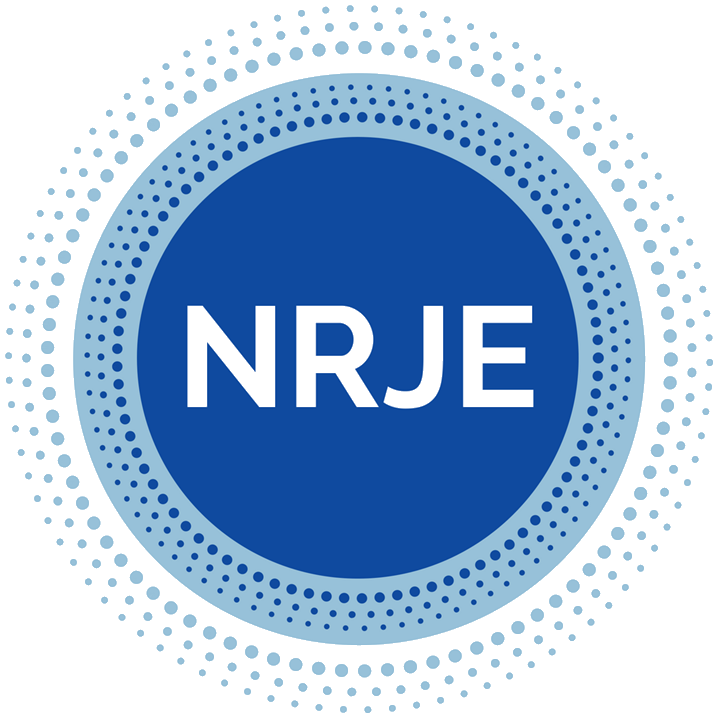 One must be a member of NRJE in good standing to apply. For more information about the Ettenberg Research Grant, please contact Miriam Heller Stern. The Journal of Jewish Education Article of the Year Award, established in 2018. The award will be presented at the NRJE annual conference and all articles published in the previous calendar year will be considered. The award of $1,000 will be given to the author(s) of the article that an independent committee of NRJE members will deem most worthy. For more information about the JJE Article of the Year Award, please contact Susan Kitner Huntting, Managing Editor.